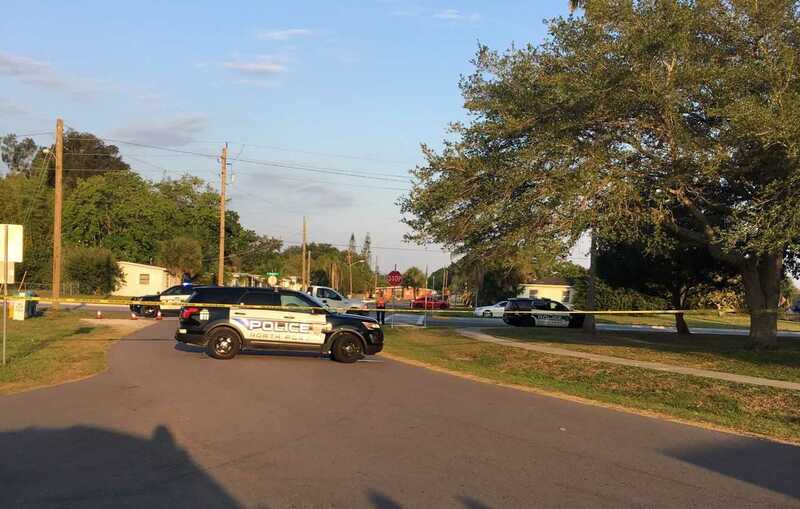 One person was killed in a shooting early Monday morning off U.S. 41, according to North Port Police Department. Deputies received a call around 4:30 a.m. about a shooting at Hyde Park & Jeffrey Avenue. 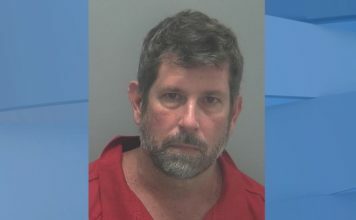 The shooter had permits to carry a concealed weapon and met the qualifications of being in fear for his life, according to police. The victim’s name is unknown and pending next-of-kin notification. Additional circumstances leading up to the shooting were also unclear. Trust WINK News to update this story as details become available.